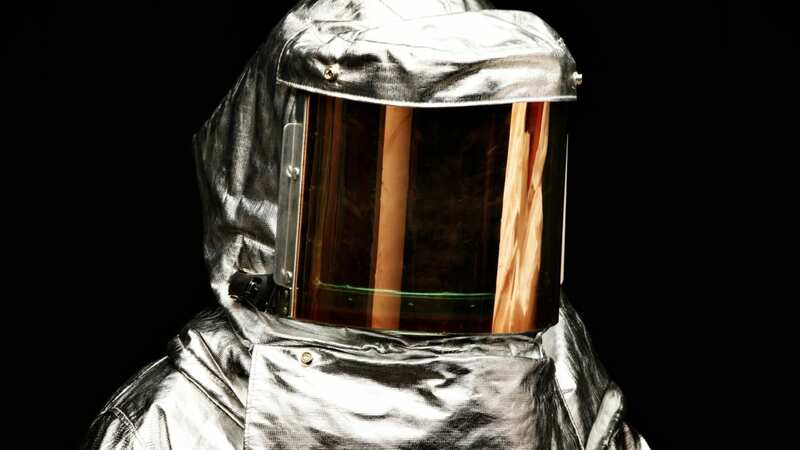 When people working at potential risks of sparking or flame spraying, they always require the protective clothing materials can be ‘’flame retardant’’. But if we check the test methods carefully, people would find that ignition test (ISO 13274-4) and flame retardant test (ISO 14116) both are related to the similar tests. What are they different? Ignition Test (ISO 13274-4): to clip the fabric vertically, flame burns at the bottom, then observe if fabric debris occurs and the flame is extinguished itself before fabric burned out. The test aims to evaluate whether the fabric/materials is combustible. Index 1 = the flame does not spread, there are no flaming debris, no afterglow, a hole may be formed. Index 2 = the flame does not spread, there are no flaming debris, no afterglow, no hole formation. Index 3 = the flame does not spread, there is no flaming debris, no afterglow, no hole formation, and the after-flame time of each individual specimen is less than 2 seconds. Index 3 is classified as the best flame retardant result. The test aims to estimate whether the fabric/materials can prevent the flame from spreading. Ignition test focuses on if the flame is extinguished eventually, disregard how wide area burned before flaming off. But, flame-retardant treated protective coverall can offer non-flammable effect when it is removed heat source. There is no fabric debris and burned hole will not keep spread. At the surrounding where the workers face flame/spark risks, please do wear the protective clothing which passes ISO 14116 flame retardant test.